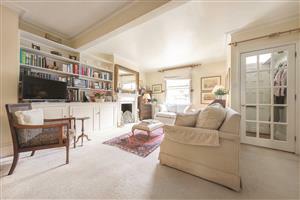 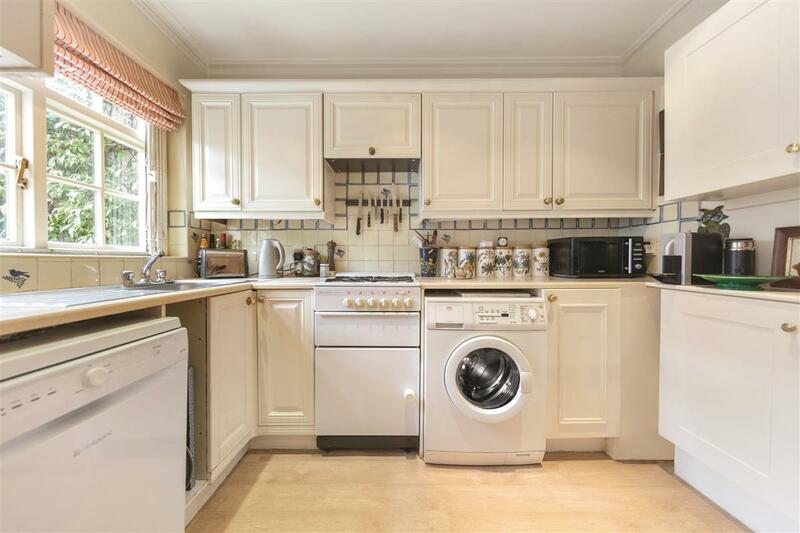 A fantastic and substantial family home, found on this hugely popular road close to Battersea Park. 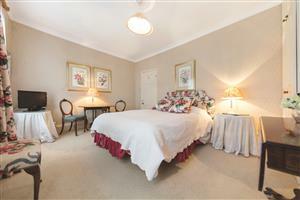 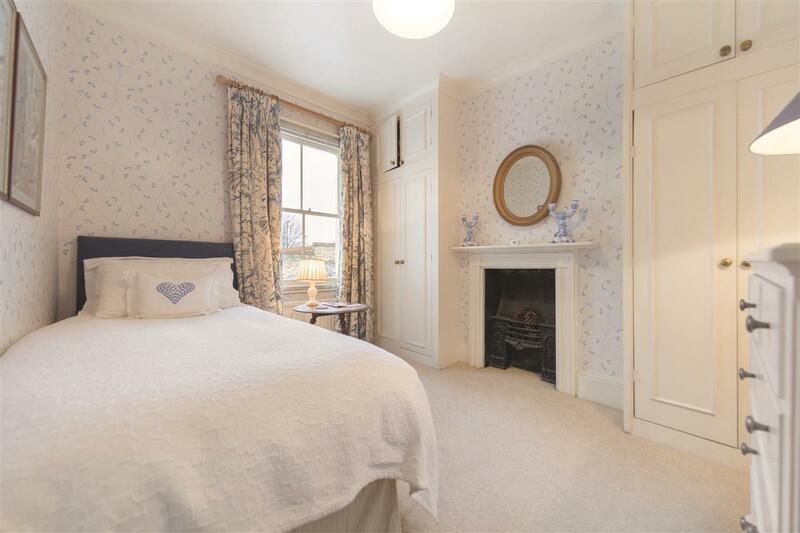 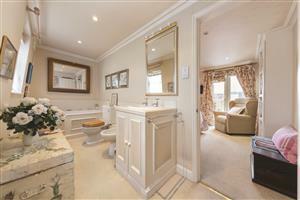 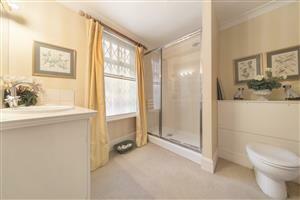 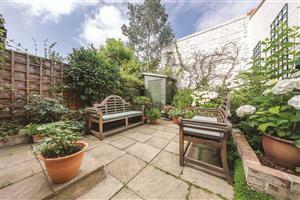 The house offers a wonderful balance of entertaining and bedroom space as well as a pretty garden. 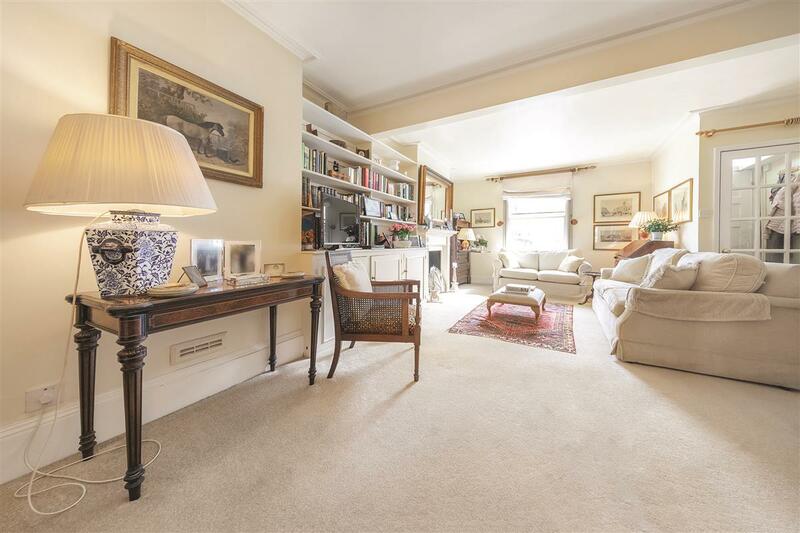 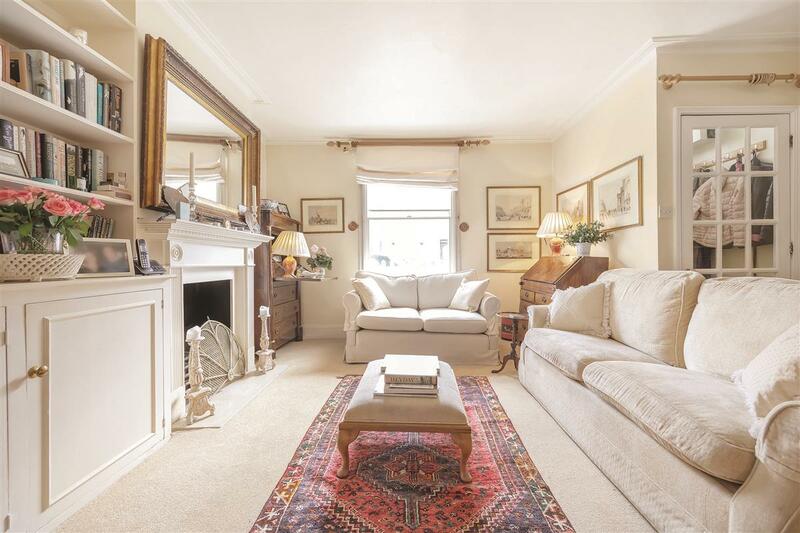 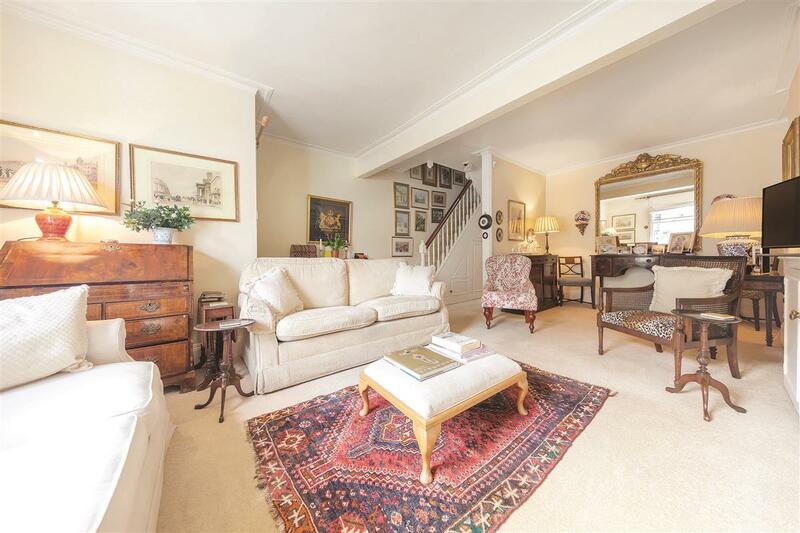 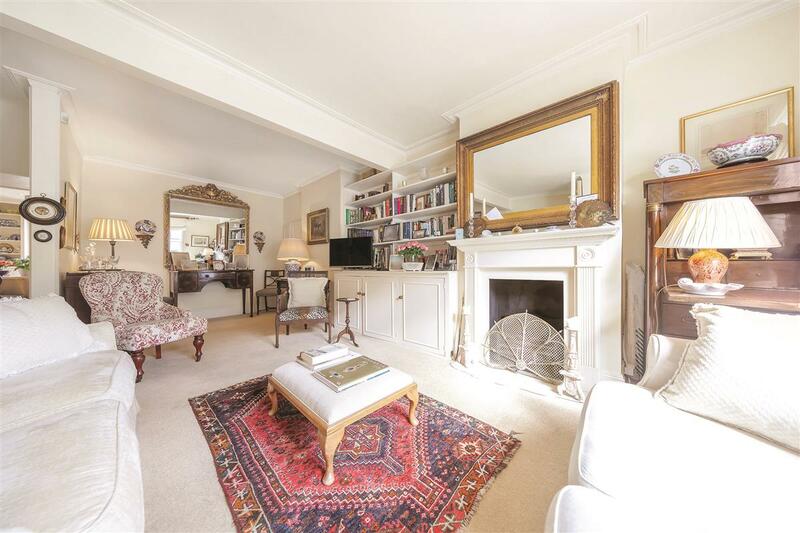 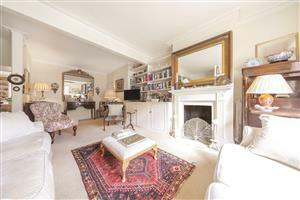 With a wide double reception room, complete with period features the house immediately feels like a home. 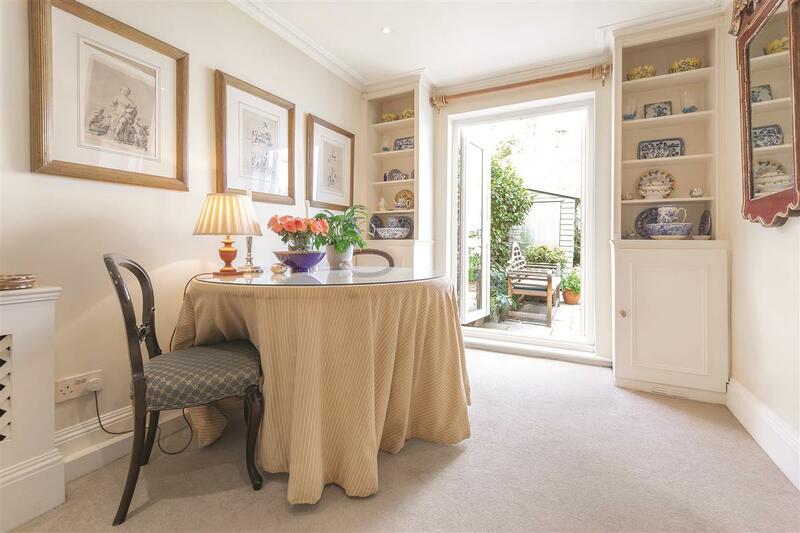 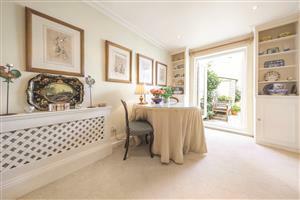 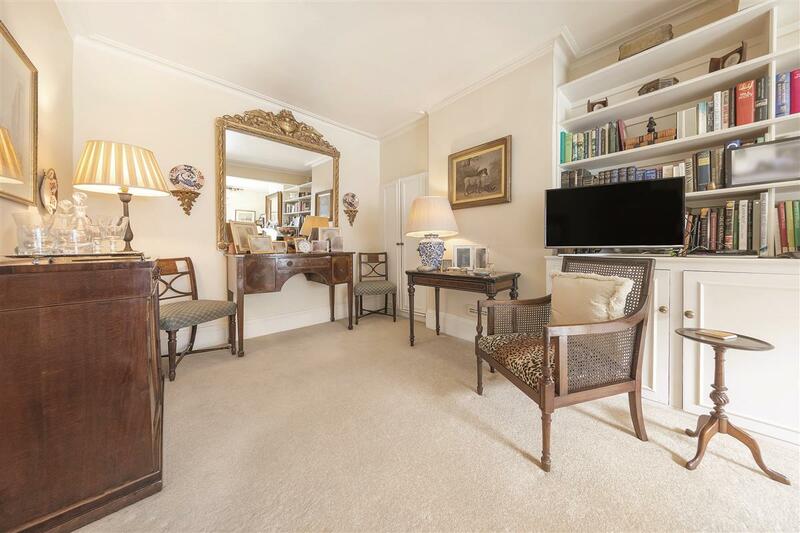 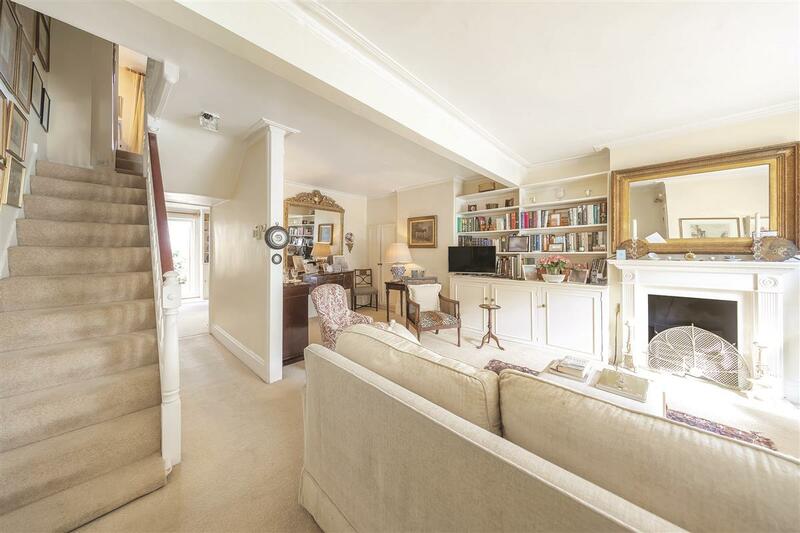 Through the double reception room, the kitchen/dining area is well appointed and opens out onto the private garden. 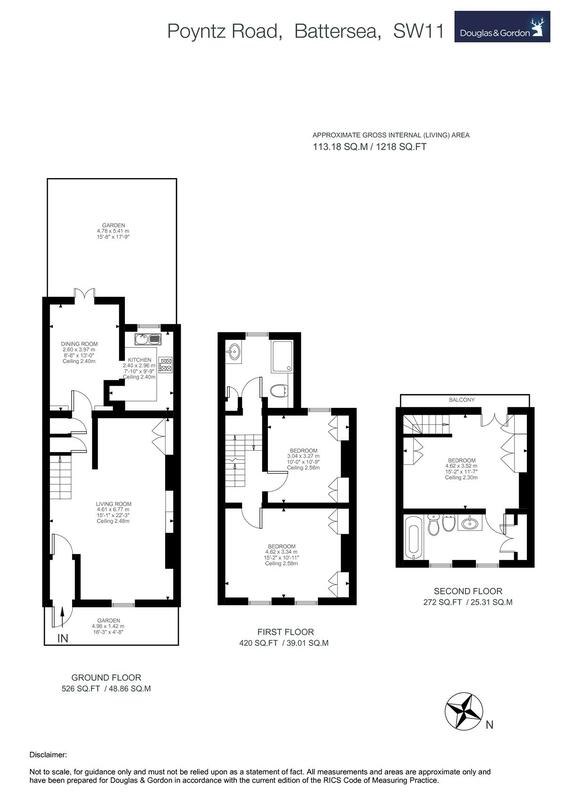 The first floor is comprised of two double bedrooms and the family bathroom. The loft has been converted into a wonderful master suite, providing a large bedroom with built-in storage and an en-suite shower room. 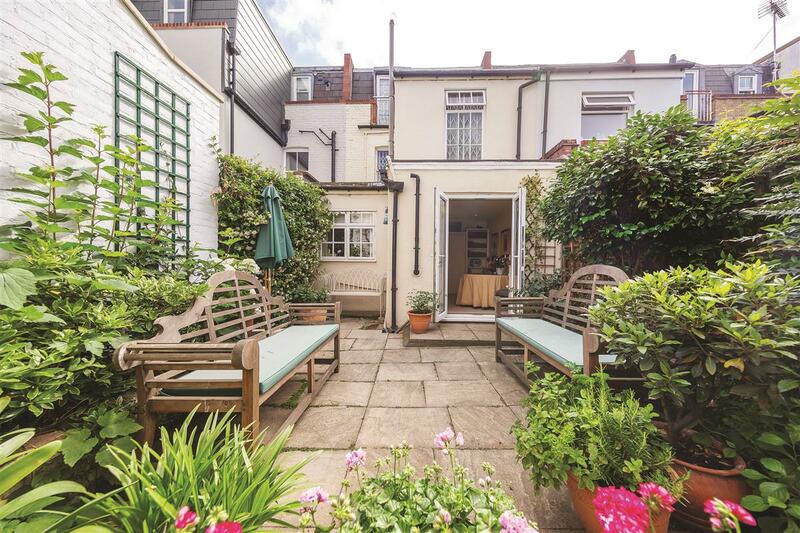 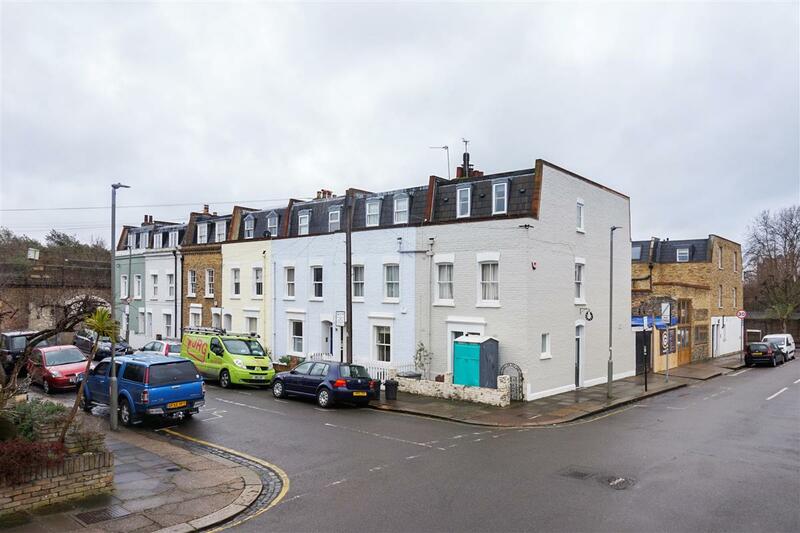 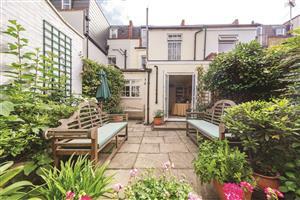 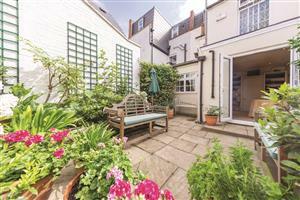 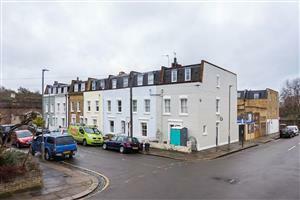 Poyntz Road is an extremely pretty terrace of early Victorian houses, located just off Latchmere Road. The excellent amenities of Lavender Hill and Battersea Park Road are well within walking distance, as is Clapham Junction train station with its regular rail links to both Victoria and Waterloo. 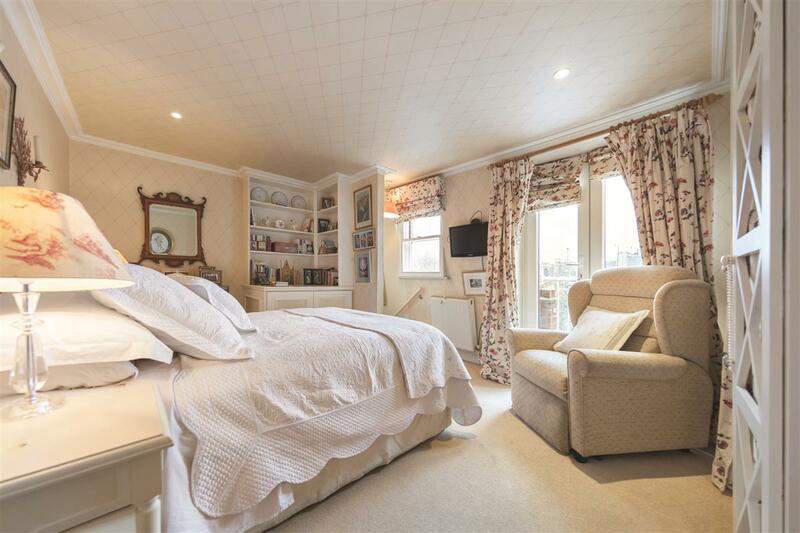 There are also a number of bus routes that run over Battersea Bridge. 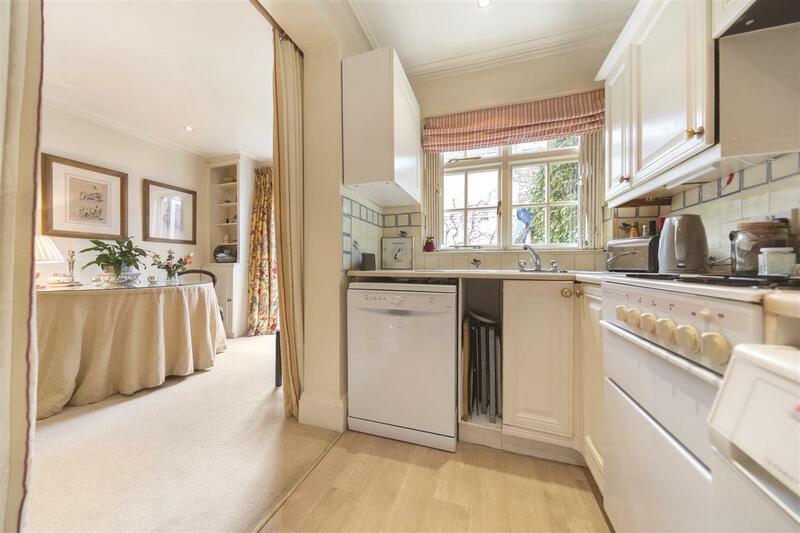 Battersea Park with its 200 acres of recreation space is also close at hand. 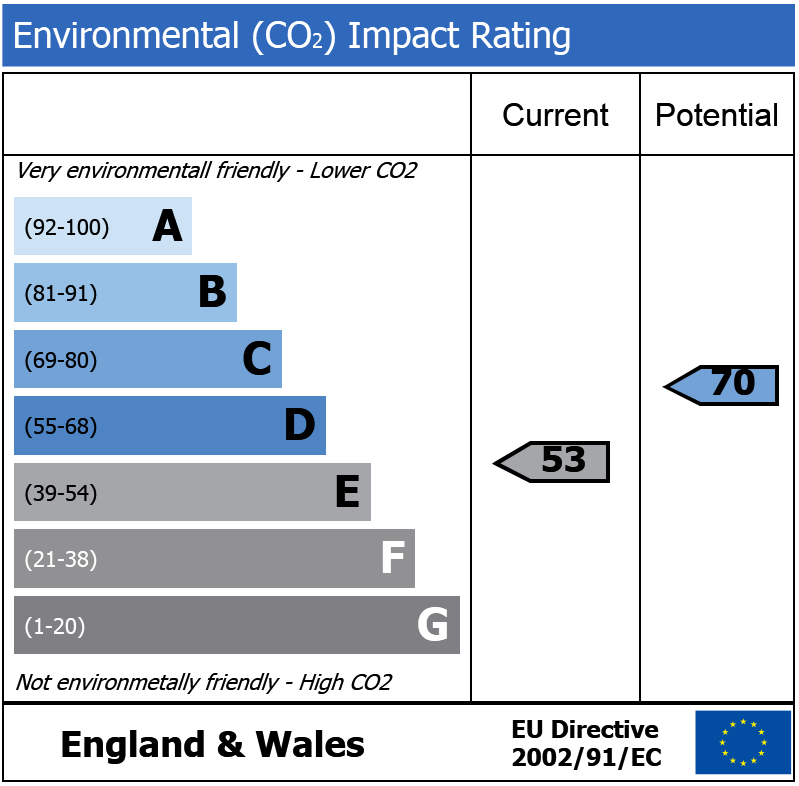 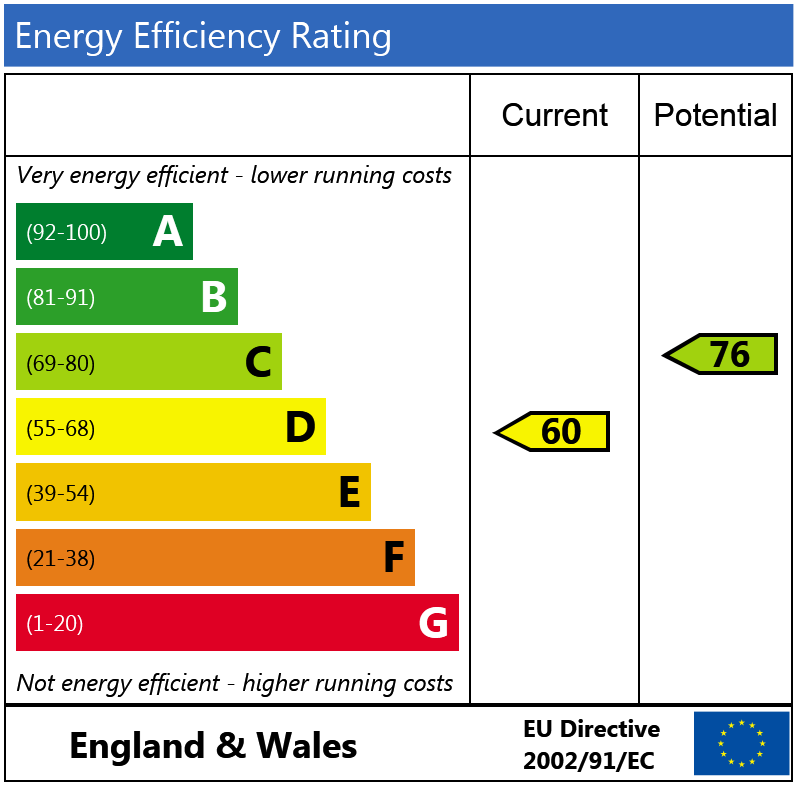 Matthews Street, SW11 890m (11 mins) from Clapham Junction.